We consistently have clients who have issues with frizz and unruly curls. 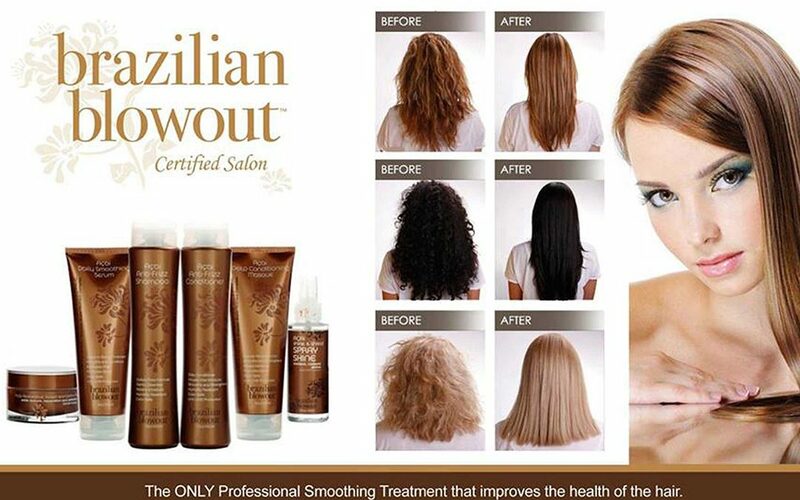 For those clients who want an overall lasting smooth look we recommend Brazilian Blowout. Brazilian Blowout will eliminate frizz as well as give you a quick blow dry. It’s a great option for anyone still wanting to take advantage of their volume and curl, minus the frizz. Brazilian Blowout can be used on over color treated hair and actually improves the quality of damaged hair. It can be used on the thickest curly, or finest frizzy hair. It lasts up to 12 weeks, using the correct after-care products. For those clients looking for a less permanent approach to achieve smooth hair, try out the brand new KERASTASE Discipline. The new line from Kerastase offers a lightweight approach to gain smooth hair. They offer two types of shampoos including a sulfate-free shampoo, a conditioner, a masque, and a leave-in heat protectant/frizz fighting spray. Styling products are crucial in winning the battle to smooth hair. 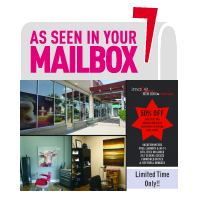 For those clients seeking out a solution, speak with your Image Nation Stylist.